Things will be looking a little different in the PBA Finals. For the past 16 years, either an SMC or MVP group team has made it to the championship round of the league. 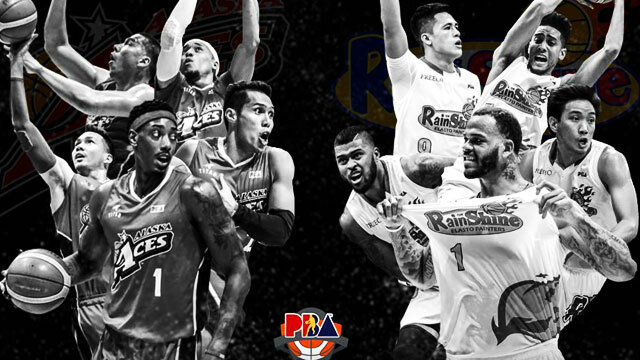 This year's contenders, the Rain or Shine Elasto Painters and the Alaska Aces, aren't among those clubs. 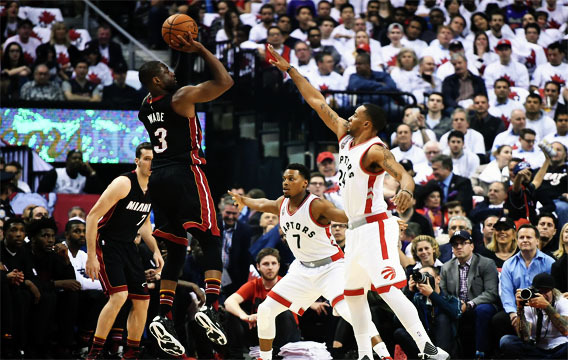 This will also be the first time the two teams will face off in the Finals. The culmination of the 2016 PBA Commissioner's Cup will not have the superstar draw of June Mar Fajardo or Jayson Castro, nor the overzealous fan bases of Barangay Ginebra San Miguel or the Star Hotshots. Still, an Alaska vs RoS matchup might just end up being the most colorful Finals series ever, one that the most rabid basketball fans in the world has long needed but haven't got the chance to witness. Any game involving Calvin Abueva and Beau Belga, Finals or not, will most likely produce heated exchanges and a few elbows thrown in retaliation. Given how competitive and passionate these league anti-heroes are, sparks will definitely be flying, if not enveloping the whole arena. Besides, Beau still bears some grudge against Calvin after the latter was the first to appear on Dolce Amore. Just when you thought Abueva and Belga isn't already a volatile combination, defensive pests Jireh Ibañes and Chris Exciminiano, who are both willing to sacrifice (or take) a limb for the team's greater good, suddenly come into the picture. With the task of making life hard for the opposing team's best player, Ibañes and Exciminiano might just cross paths if ever any one or both of them erupts. Women will have two more reasons to keep their eyes glued to the TV screens during games. So ladies, what's it gonna be? #TeamBanchero or #TeamTiu? Be it a dirty finger or a pabebe wave, expect Rain or Shine coach Yeng Guiao to get a little creative with his hands. Which side of the mercurial maestro will we be seeing, especially now that there is no Ivan Johnson? Last year's Atlanta Hawks were compared to the San Antonio Spurs in terms of similarities in team-oriented playing style. You can almost say the same for these two proud PBA ballclubs, who both have stars who willingly share the ball and adhere to their team's system. Both head coaches also have a knack for emptying their benches and having "magic bunots." In a series with numerous parallels, the outcome will most likely be determined by who has the better gameplan, and tactician. Did you know that Rain or Shine import Pierre Henderson-Niles went to the University of Memphis with Alaska reinforcement Robert Dozier? The two even teamed up with now-Chicago Bulls star Derrick Rose to face and eventually bow down to the Mario Chalmers-led Kansas Jayhawks in the 2008 NCAA championship game. It will be an emotional faceoff as the former teammates lead their respective teams to the hardware they failed to bring home in college, but this time at the expense of each other.